Discover all that Bali has to offer with Sananda Bungalows as a base. 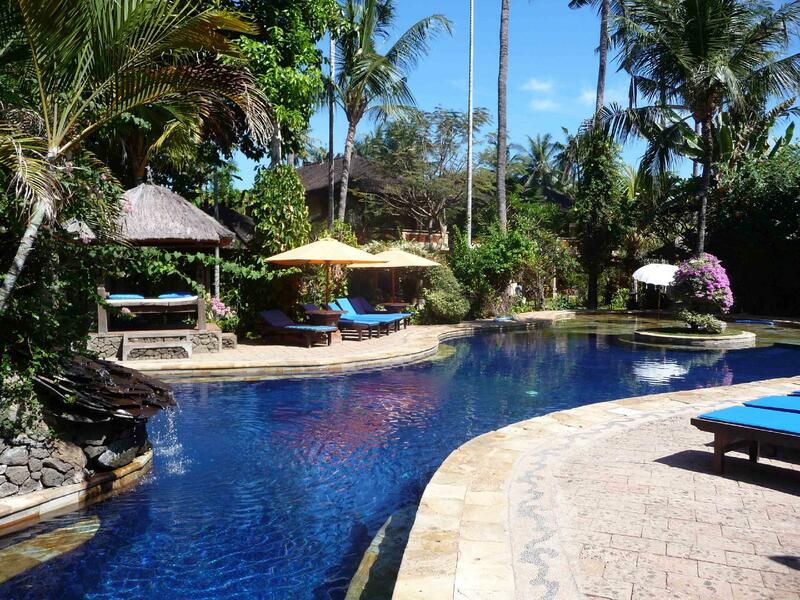 Discover all that Bali has to offer with Sananda Bungalows as a base. All of the hotel's 5 guestrooms are equipped with standard in-room amenities to ensure the maximum comfort for its guests. All of the guestrooms are replete with internet access (wireless), internet access, in room safe, shower, balcony/terrace, complimentary bottled water, wireless internet access (complimentary). 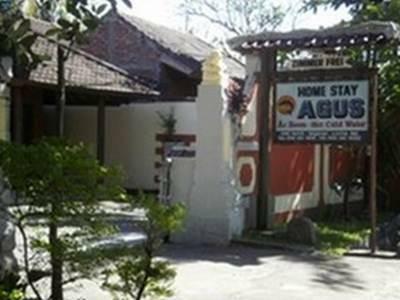 Guests staying at this Bali accommodation can enjoy a wide range of hotel facilities such as laundry service/dry cleaning, room service, safety deposit boxes, tours, WiFi . For a more enjoyable stay, guests can take advantage of a variety of recreational facilities, including massage, garden. Modern comfort and convenience are seamlessly combined to ensure the guests' satisfaction. The hotel provides a warm and welcoming service of international standard. 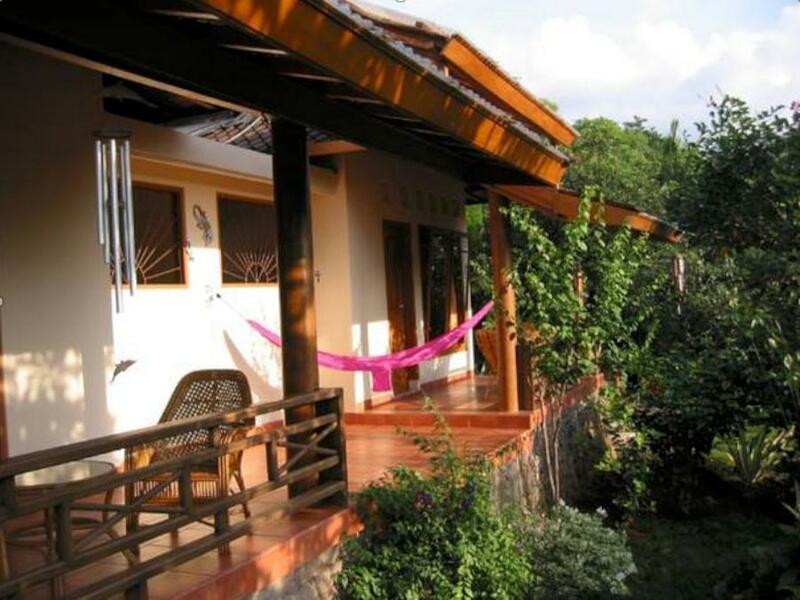 To book a room easily at the Sananda Bungalows, please submit your travel dates and proceed with our secure online booking form.